It appears that the Pittsburgh Pirates have zoned out on what is left of the 2017 season. For proof of that look no further than their being swept by the Cincinnati Reds. Cincinnati has dominated Pittsburgh all season, so while the loss is not a surprise, it just shows that this Pirates team has no heart to finish the remainder of the season on a high note. Gerrit Cole pitched well through the first five innings today, but hit a wall in the sixth. Cole would give up four runs on three hits, with six strikeouts and four walks. Eugenio Suarez and Scooter Gennett would each hit two run homers to send Cole to the showers. Daniel Hudson would finish off the inning, but not before he allowed a RBI triple to Tucker Barnhart. Yesterday, the Pirates kicked off a six game home stand by losing to the Houston Astros, 5-1, in a game that made the Bucs look like the team that was well on their way to 100+ losses. 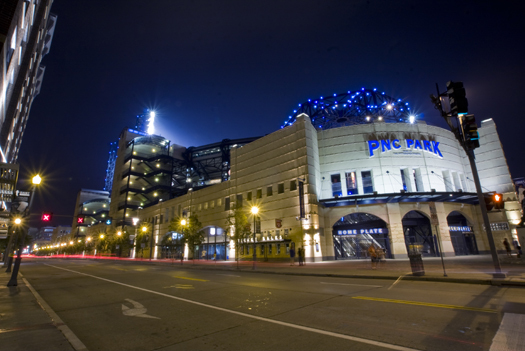 Tonight at a rainy PNC Park, though, the Astros returned to form as baseball’s worst team, while the Pirates snapped their four game losing streak with a 6-2 victory in the second game of the series. There is no excuse for a team in a playoff race to be dominated by a team that has the worst record in baseball. 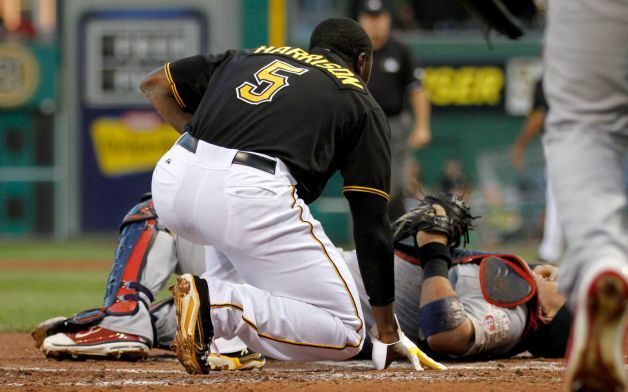 That is exactly what happened today to the Pittsburgh Pirates in their 5-1 defeat to the Houston Astros. The Buccos once again looked bad at the plate and on the mound, which lead to their fourth straight defeat. 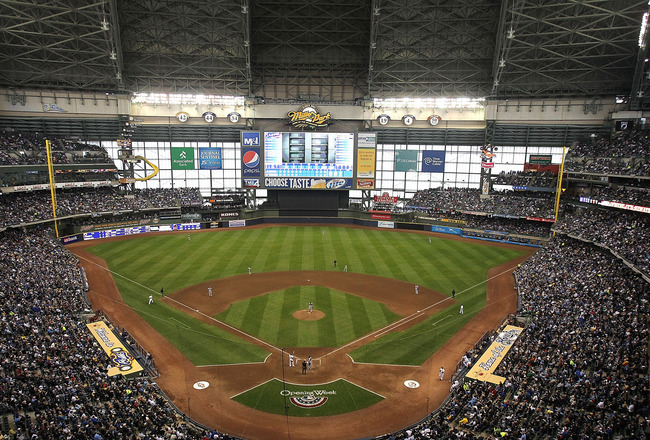 The best part of this past weekend in the world of Pirates’ baseball is that we don’t have to watch them play against the Milwaukee Brewers in Miller Park for the rest of the season. It was another disaster for the Bucs in Milwaukee, losing three straight in games that were utterly reminiscent of years past. 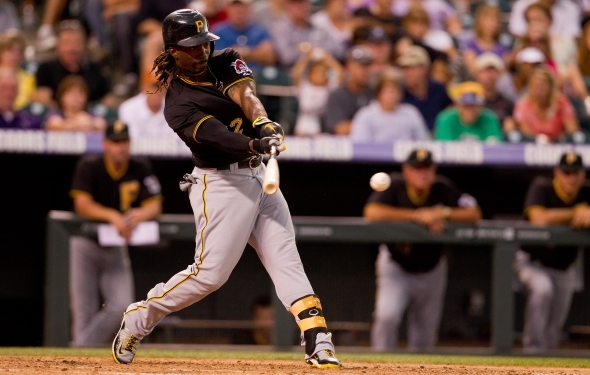 The Pirates have all but waived goodbye to any inkling of a chance at the N.L. Central crown, falling now 11 games behind the Cincinnati Reds, who are now an astounding 82-53 for the season. Today’s finale between the Pirates and Brewers looked like it would be a pretty enticing pitching matchup. James McDonald took the hill for Pittsburgh, who was one of the best in the National League in the first half, while Yovani Gallardo was on the mound for Milwuakee, looking for his 15th victory of the season. Well, today’s game wasn’t exactly a pitchers’ duel. 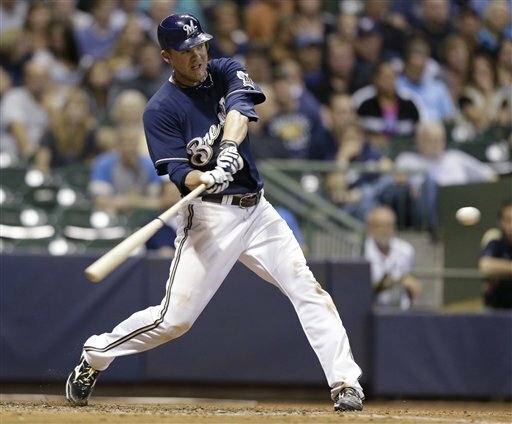 In fact, the fans at Miller Park saw a total of 20 runs and 26 hits this afternoon, resulting in a 12-8 Brewers victory. With the win, Milwaukee secured a three-game series sweep of the Bucs. The Pittsburgh Pirates wasted many opportunities to claim a win tonight over the Milwaukee Brewers, but choked in key situations. 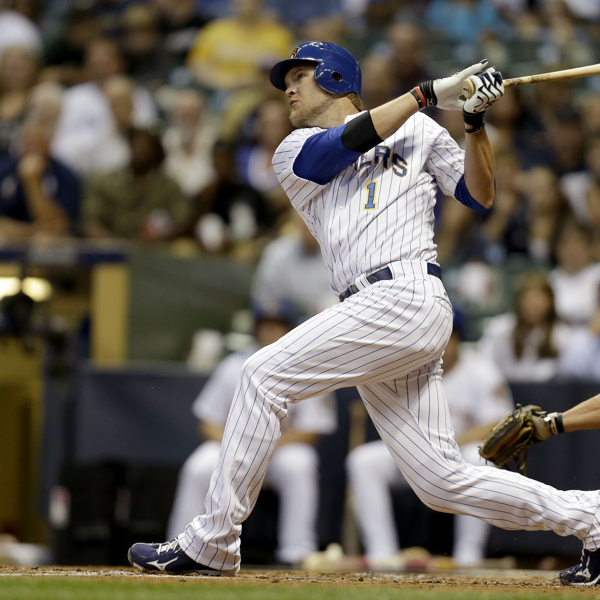 Those missed chances allowed the Brew Crew to walk off on their way to a 3-2 victory. A.J. Burnett gave his offense a great chance to win tonight. He would go 6 2/3 allowing two runs on four hits while striking out nine and walking four. The first run he gave up was the result of a walk, two stolen bases and a wild pitch. 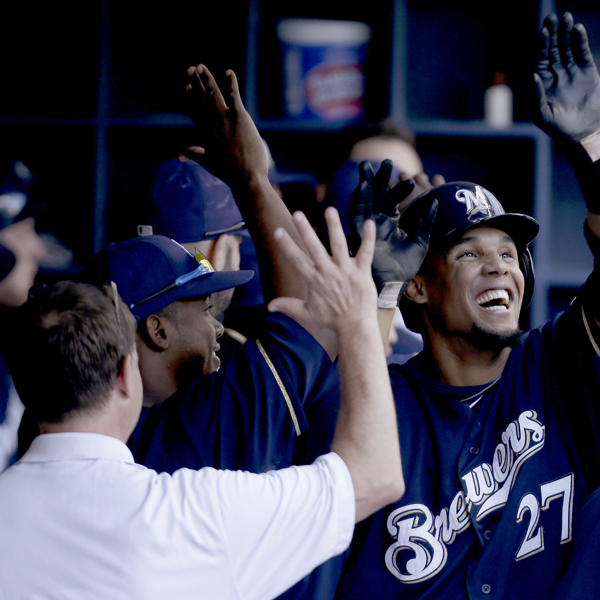 Run number two off Burnett came in the seventh on a Carlos Gomez double that scored eventual game hero Corey Hart. Hart would also reach base via a walk. It’s been an up and down ride lately for the Pirates. Overall, it’s been a dreadful month of August, especially following the lights-out play from the team in June and July. Tonight was indicative of how the entire month had gone for the Pirates, as they were embarrassed in the first of a three game series at Miller Park, falling 9-3 to the Brewers. The game was virtually decided in the first inning. Jeff Karstens, the Pirates’ starter, got only one out in the game before he was pulled due to issues with a right hip flexor. He certainly struggled before he was pulled though, giving up four runs on five hits, including a two run single to Aramis Ramirez and a two run homerun to Corey Hart. Kyle McPherson relieved Karstens, giving up a run on a hit in 1.2 innings of work. This has not been a good month for the Pittsburgh Pirates and their fans. They enter tonight, the final game of the month, with an 11-16 record in August, including series losses to the Cincinnati Reds, Los Angeles Dodgers, and the Milwaukee Brewers, as well as a 1-5 record in two series against the San Diego Padres. Things have not been going well for the Bucs…so how are they still in the N.L. playoff conversation with teams like the defending champion Cardinals and star-studded Dodgers? The Pirates are a half game behind the Cardinals for the final Wild Card spot, and with the Red Birds facing the Washington Nationals this weekend, the Bucs have a shot to regain their spot in the playoff picture. For the second time in a little over a week, the Pittsburgh Pirates have taken a series from the St. Louis Cardinals. The 5-0 win tonight puts Pittsburgh one game behind St. Louis in the hunt for the final Wild Card spot. Tonight’s W also marked the first win for Wandy Rodriguez as a starter in a Pirates uniform since coming over from the Houston Astros last month. Strong pitching is what any team needs if they hope to make a run at the postseason. For the second night in a row that is exactly what the Buccos received. 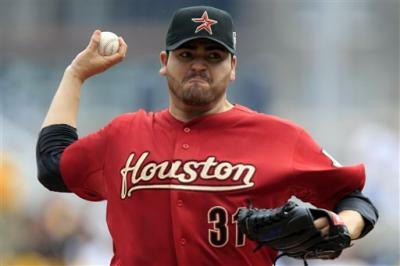 Rodriguez was solid, going six innings, while striking out three, walking three, and allowing three hits. This was the kind of night thatPittsburghfans have been waiting for since the trade was made. One game does not wipe away what has been a rough month for the Pittsburgh Pirates, but it may be the lift this team is looking for. 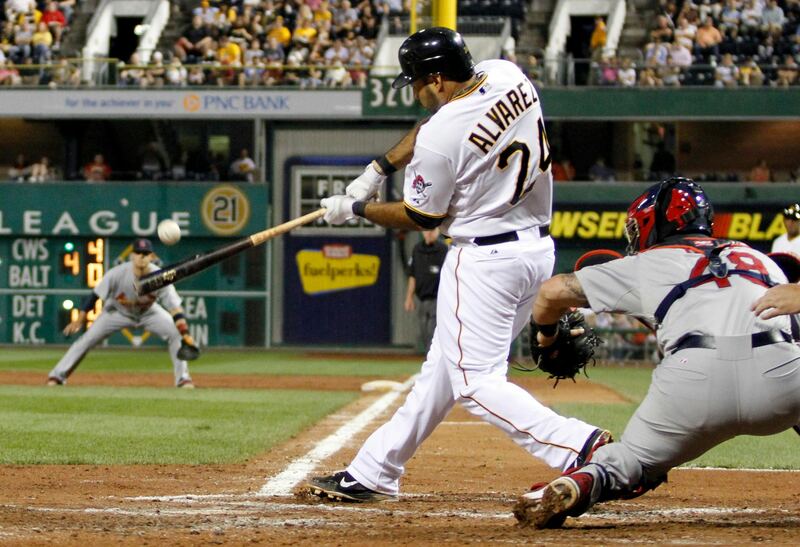 The Buccos jumped on the St. Louis Cardinals early and often tonight in a 9-0 victory. Starting pitching is what has carried this team through the first four months of the season and has been a part of the rough patch of August. Tonight it looked like a well oiled machine. It all started with James McDonald who threw seven innings, allowing two hits, while striking out six and walking one batter. That is the kind of stat line we saw out of J-Mac before the All-Star break and one that needs to repeat it self down the stretch.